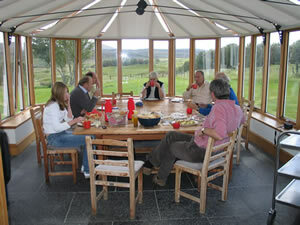 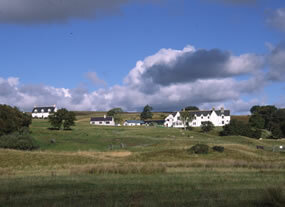 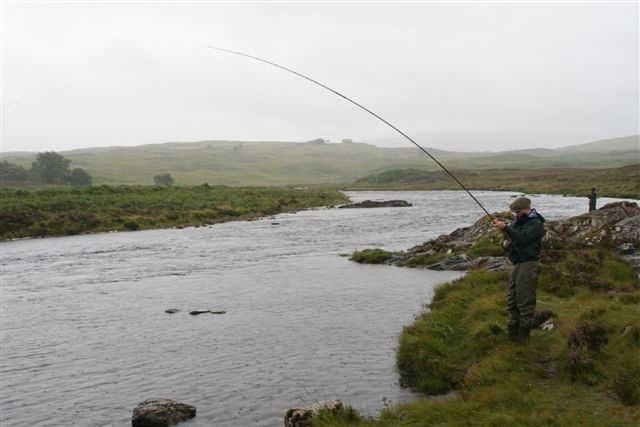 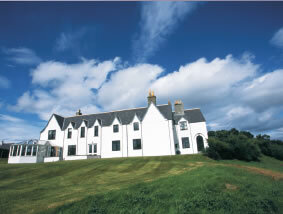 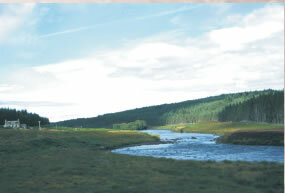 Syre and North Loch Naver combined extend to about 24,000 acres and include three double rod beats on the River Naver. 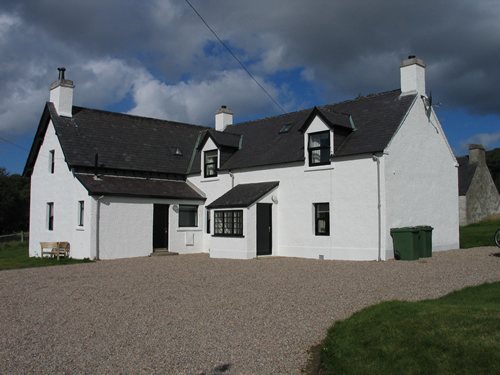 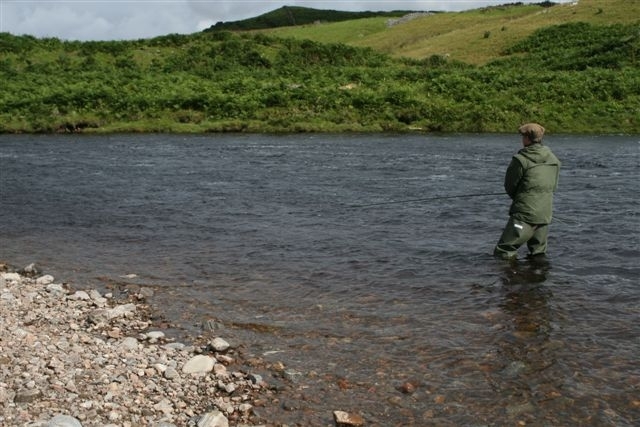 One or two weeks are now becoming available, and this is an excellent opportunity to secure a tenancy on one of Scotland’s most exclusive rivers. 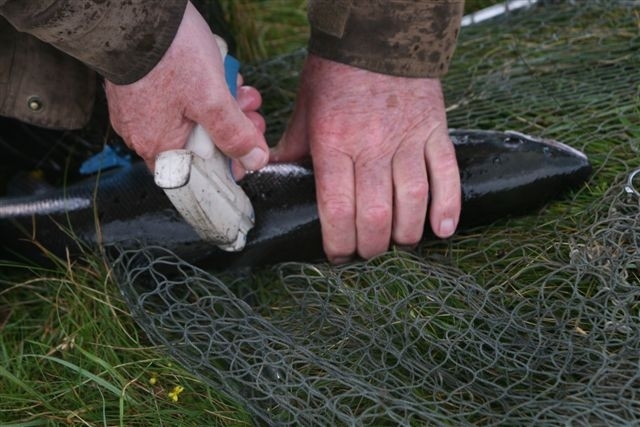 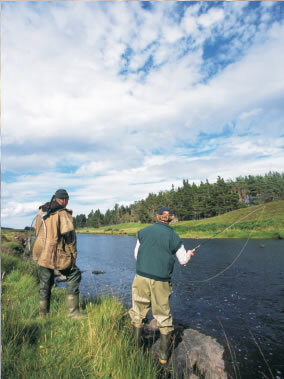 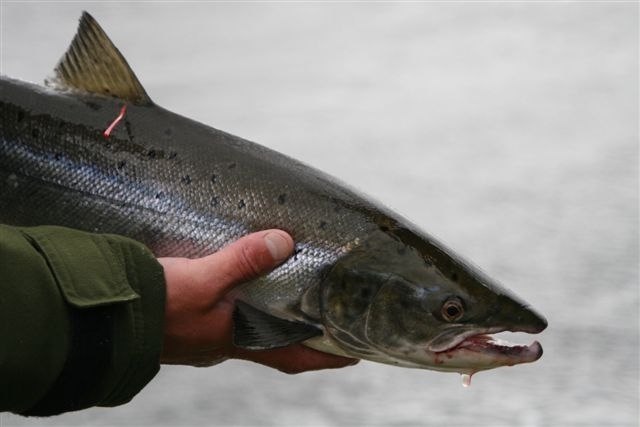 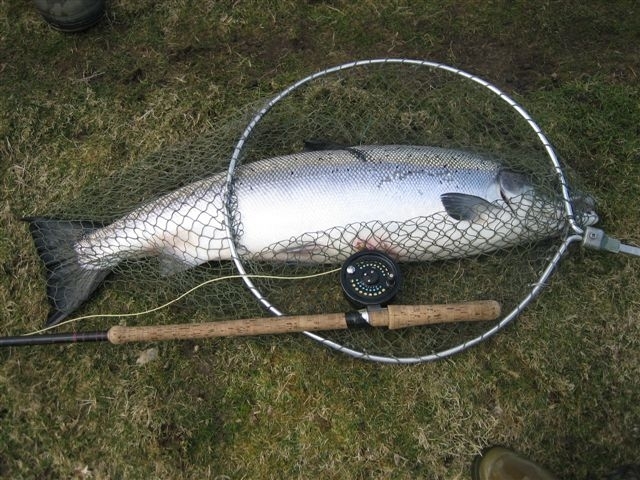 In addition to the excellent fishing on the River Naver there is fishing on Loch Naver and many trout lochs in the area. 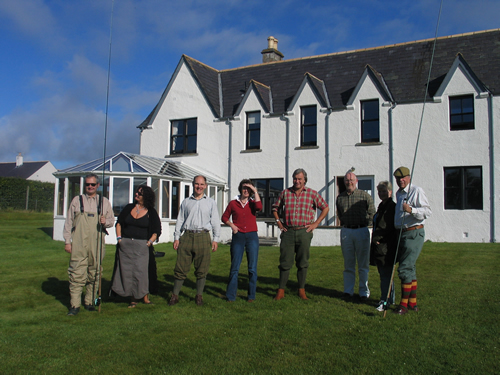 The lodge also has a rigid inflatable boat with twin outboard motors available for sea fishing and visits to islands off the north coast. 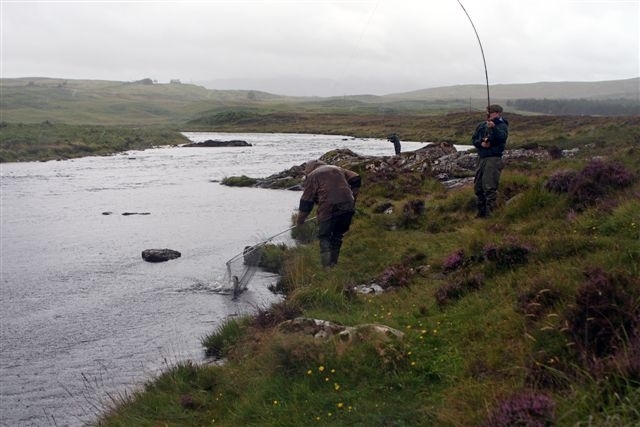 From August onwards, fishing tenants may have the opportunity of red stag stalking on both Syre and North Loch Naver estates. 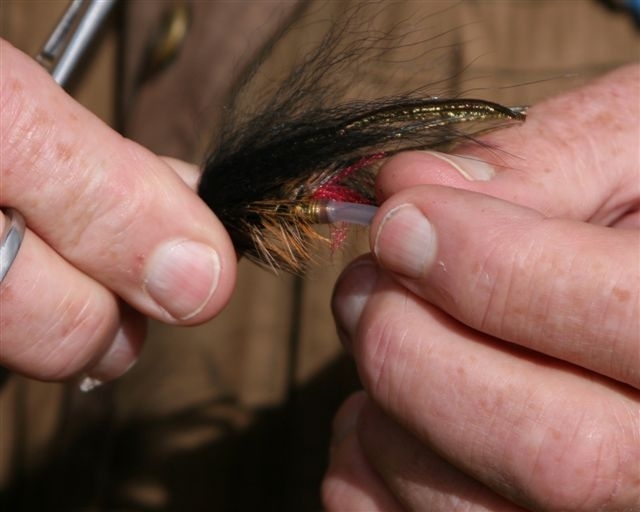 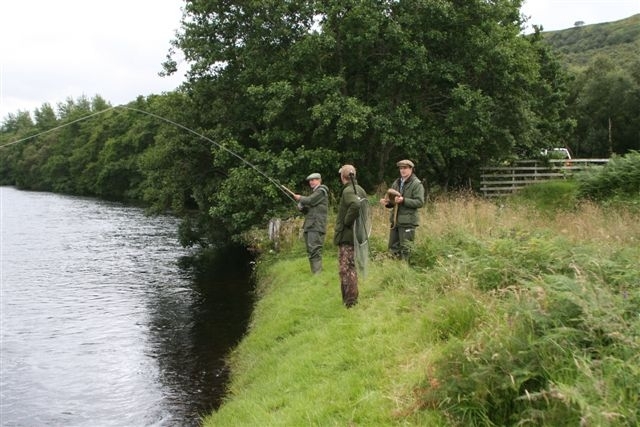 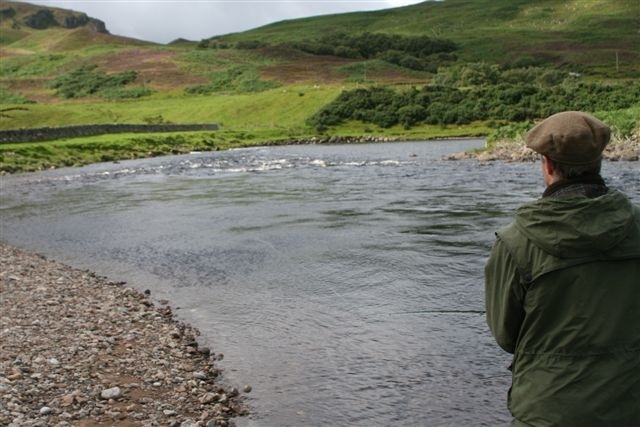 After the fishing season ends on 30 September exclusive stag stalking is available with Syre Lodge and an expectation of up to ten stags per week. 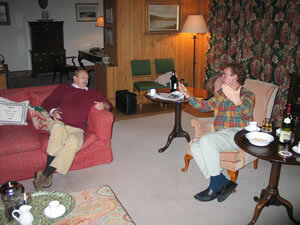 Woodcock shooting and hind stalking can be arranged for small parties from November onwards. 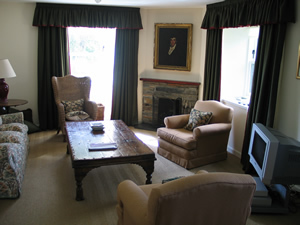 Syre Lodge provides extremely comfortable accommodation for a maximum of ten persons in two double bedded rooms, two twin bedded rooms, two single bedrooms, three bathrooms and a shower room. 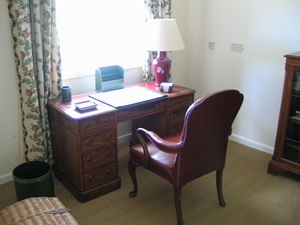 The ground floor includes a spacious drawing room, dining room, study and breakfast room / conservatory which has wonderful views of the Strath. 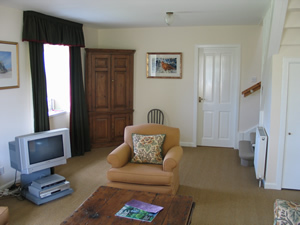 The lodge is fully equipped, linen and towels are provided and each weekly let includes the services of a cook, housekeeper and house staff, although the food is the responsibility of the tenants.